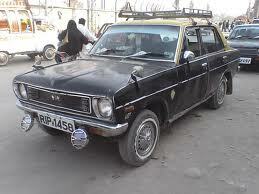 The black and yellow cabs in Pakistan are either called by their name or simply, Datsun. Even though Indus Corolla enjoys better recognition for being the best reliable car in the Pakistani market but everyone is wrong, Datsuns’ are more reliable than the Indus Corolla as we’ve seen in what condition these Datsun just keep on moving people from one corner of the largest city of Pakistan to another. Often they are rebuilt with below average skill level mechanics but they keep on moving and nobody pays any respect to them. However, there’s a possible resurrection going on. Nissan is planning to revive the Datsun brand for emerging markets. What once it used to cater with cars which today enjoy a classic status, such as the 510, 240z, 120y, 620 and 720 pickups. Datsun was shut down in 1981 but remains a household name throughout the world and now, Nissan’s chief executive, Carlos Ghosn, has spoken of the high potential of the Datsun brand, under which most of Nissan’s cars and trucks were sold outside Japan since the company’s inception in 1934. Japan’s No.2 automaker plans to offer Datsun vehicles priced around 500,000 yen ($6,200) first in India, Indonesia and Russia, tailoring them to local needs. This would also benefit Nissan to remove the conundrum of selling ultra-cheap vehicles under Datsun names which its rivals, Toyota and Honda have said selling ultra-cheap vehicles would be difficult given the potential damage to their mass-market brands, respected for their reliability and quality. Moreover, like Toyota’s GT86, Honda’s NSX and Fiat’s 500, Nissan may also follow the trend of introducing back the heritage names like the Datsun 510 and 240Z. That’s great news! I am a proud owner of a 1983 Datsun Bluebird 910. 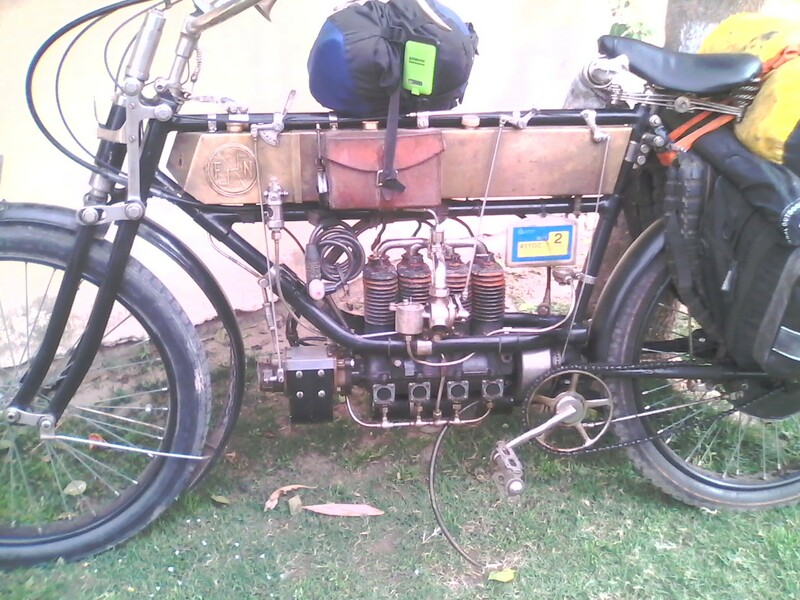 It is used as a daily runner – runs over 100kms daily. I found Datsun to be very durable and reliable..
what Rear Wheel Drive ( RWD ) is. beside it I had an experience of DATSUN 120Y and Nissan 1200.
rival of Toyota 80 , 82 .